The Institut de la Vision was created in 2008 with the support of INSERM, CNRS, University Pierre and Marie Curie (UPMC) and Centre Hospitalier National d’Ophtalmologie (CHNO) des Quinze-Vingts. It was conceived to get together the fundamental, clinical and industrial research, to provide a forum for exchange of ideas, experience and expertise, and to promote new avenues of research. 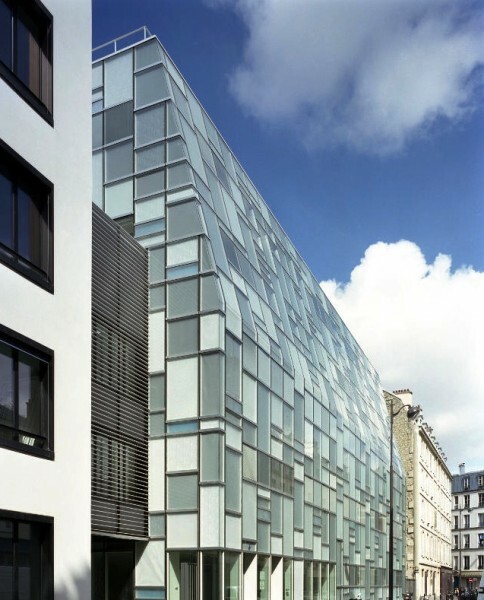 The Institut de la Vision is one of the leading European research centres for eye diseases. It offers an excellent platform for driving innovative studies together with the Centre of Clinical Investigations (CIC) at the CHNO and the National Reference Centre of Rare Retinal Diseases. Copyright: Brunet Saunier Architecture - Y. Marchand & R. Meffre.